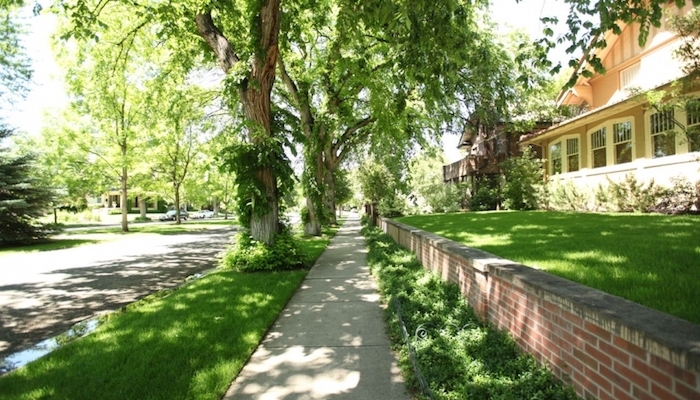 Just 20 minutes from downtown Denver is a great rolling foothill called ‘William Hayden Green Mountain Park’. There are great running and hiking options in this 2,400 acre park. Note this is trail running, often single track. 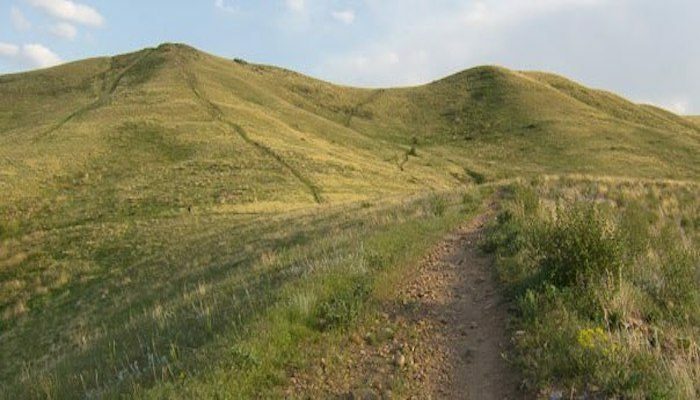 Best bets are the ~6.5 mile Green Mountain Trail loop that is an 800 foot climb to the summit with great views, or the 3.1-mile Hayden Trail Loop. Mount Falcon Trail, Morrison. 27 miles from Denver. Mount Falcon Park is based around the ruins of the John Brisben Walker mansion, located near the top of Mt. Falcon. Good trail running and hiking options here. More info here. Waterton Canyon. Eastern terminus of famed Colorado Trail. You can run all the way to Durango! 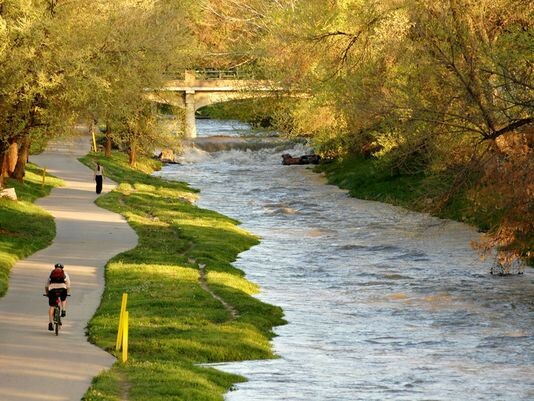 Best option here, also popular with cyclists and walkers, is the 6-mile wide gravel trail along the South Platte River to Strontia Springs Dam. Mile markers and restrooms. Likely to see bighorn sheep! More info/map. White Ranch Open Space. In Golden, 25 miles northwest of Denver. Gorgeous open park with 20+ miles of trails. Gateway to the Rockies. Possible to do a 12-mile loop. More info.